Sitting in front of the mirror every morning to style natural hair can be quite a chore. While natural hairstyle choices are limitless, the coarse nature of our natural hair leads to pain and a lot of time required to achieve a sleek hairstyle. 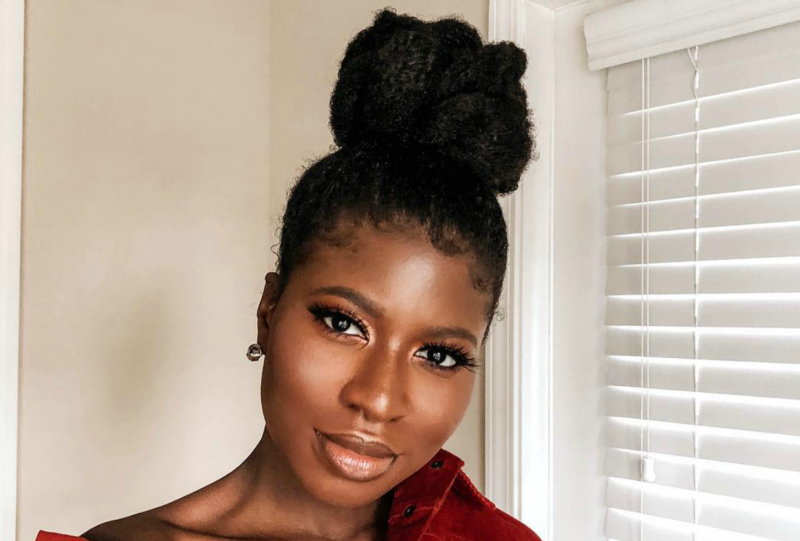 Picking a workplace-perfect hairstyle can be even more tasking; if this is a problem you’re familiar with, Temitope Adesina of Naturally Temi just made your week super easy with a well-detailed tutorial. 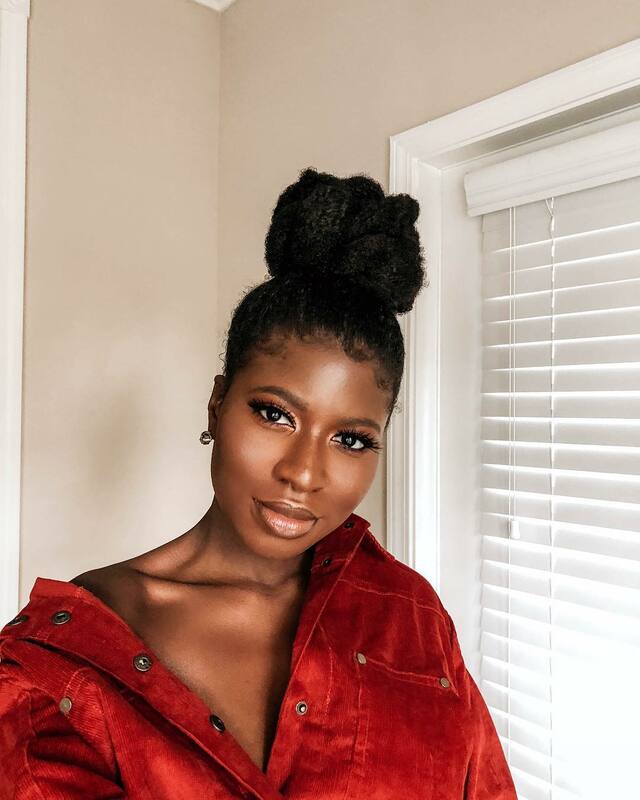 Temi is one of the naturalistas we’ve come to love. She always comes through with creative and unique natural hairstyles. The beauty vlogger shared a very useful video on how you can style your hair for work within minutes. In the video, she creates three really quick and easy natural hairstyles with just leave-in conditioner and curling cream. Want to look peng every day at the office? Get into practice mood and you are on your way to slayage.